Custom Relabeling takes your branding to the next level. 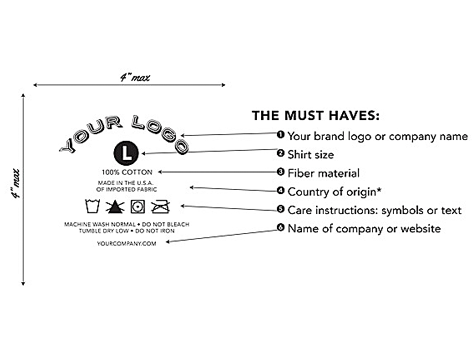 Your single color tag is printed with your logo and care instructions. 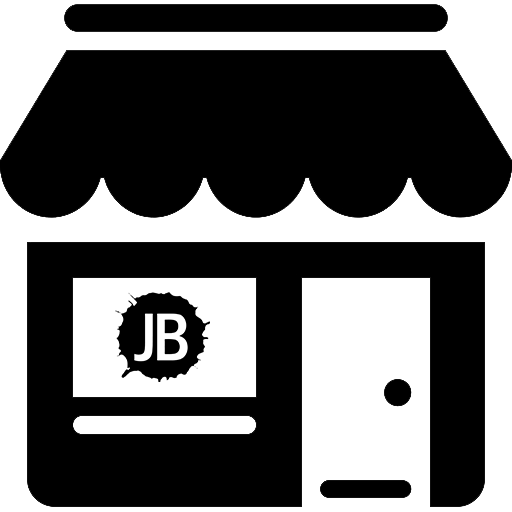 On some occasions, custom relabel projects can add to our typical turn- around time, but we will let you know up front. 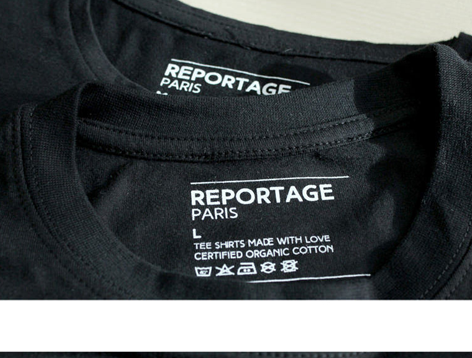 Tags are printed with the minimum amount of ink to ensure a soft finish and to prevent the ink from bleeding through to the back of the shirt. by using lighter ink colors and heavier fabrics, but cannot be avoided completely. 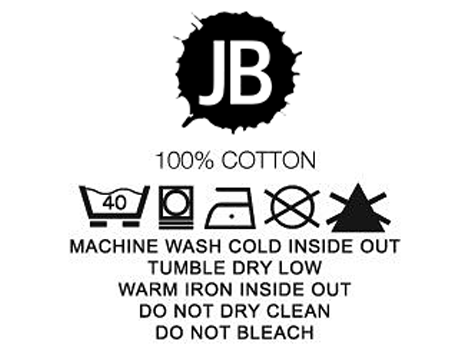 Many garment manufacturers are now offering their products with tear away labels. These labels are easily removed out so that we can print your custom label inside. 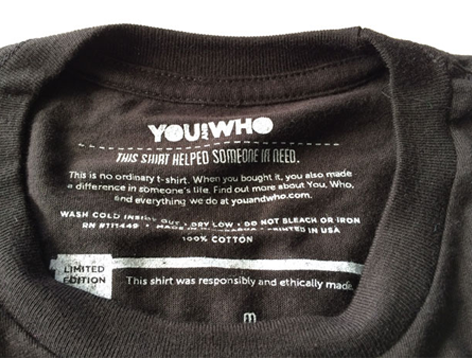 In the event that we need to remove a sewn-in label, we snip the label off as close to the neck tape as possible. As a result there may be material remains but they are generally minor, unnoticeable, and fall out on their over time. 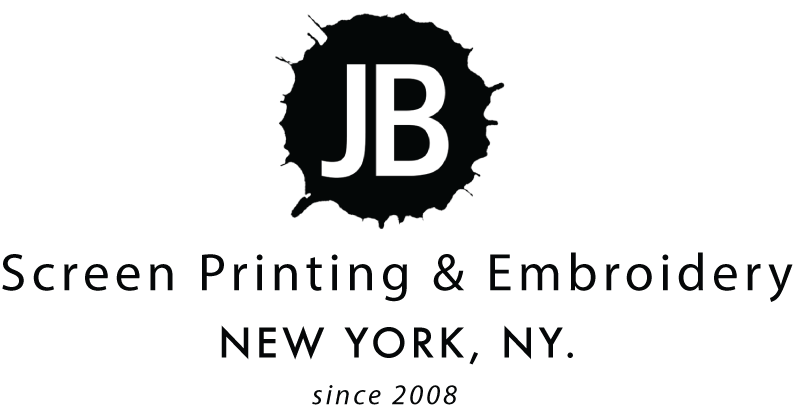 Screen Printing or Sewing your custom garment tag. When done correctly, this can leave a very clean finish with little to no tag residue showing. When done poorly, the integrity of the neckline can be compromised by accidentally cutting through stitching or even worse, the fabric itself.